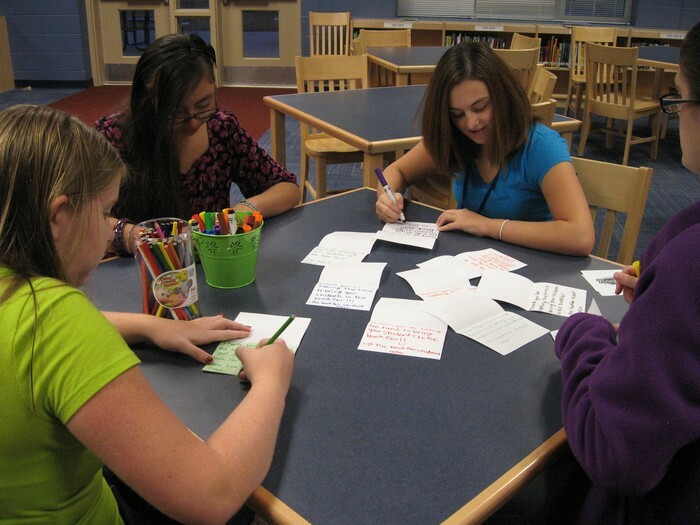 7th graders came to the library with their reading teachers to work on individual reading projects. 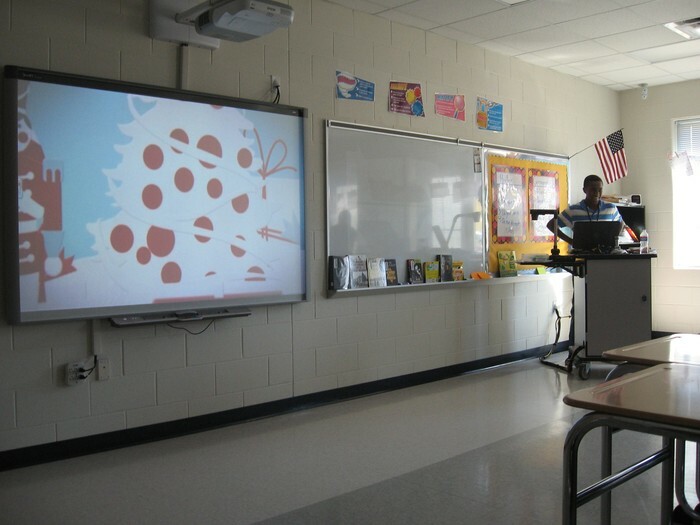 Students viewed professional and student-made book trailers and brainstormed qualities for effective book trailers. They made storyboards to plan their personal book trailers and found images online after a discussion about the ethical responsibilities of using images from the internet. They were able to use animoto to create 30 second book trailers and shared them with the rest of their class. 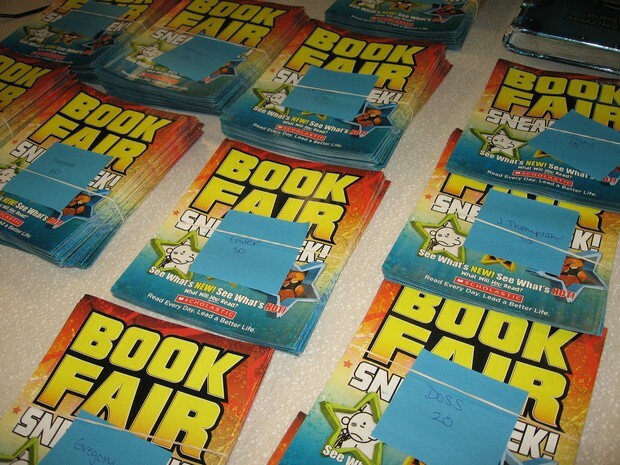 Students have been working hard to prepare for our school book fair. It will run from November 12th-November 16th. 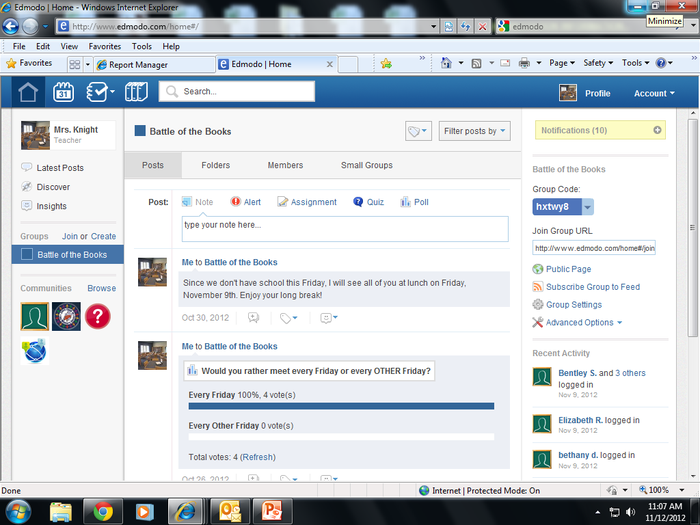 Check out the Glenview Book Fair Homepage. 97 classes visited the library this month. 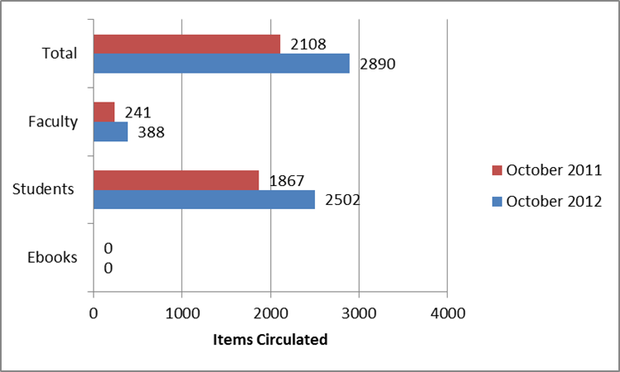 Some came for quick circulation visits, while others came for standard based work or reading promotion. 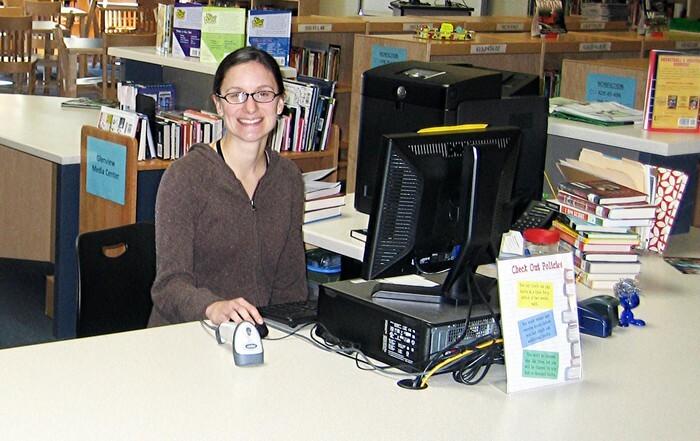 According to the sign in sheet, 945 individual students visited the library during October.